The festive season is fast approaching us, and it’s a time when we find ourselves splurging out. But at a time when the thought of giving to another is at a high, there are more ways than one in which you can help. Often the best way to help in a meaningful and practical way is to make a donation to a food bank. After all, it’s only a few extra items in your supermarket trolley. The staples of a food bank’s standard food parcel are tins and dried food – many a grateful recipient is given pasta and canned tomatoes to see them through an emergency situation. But there are other items that are equally as important, but perhaps not donated as often. 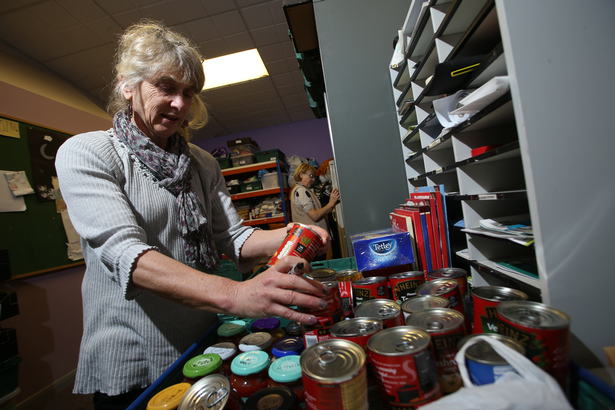 Many food banks across Nottinghamshire are run by the Trussell Trust – a charity which aims to end food poverty. Nigel Wesbter, manager at the Bestwood and Bulwell bank, said items needed in the run-up to Christmas should be similar to “what you would expect to have around you on Christmas”. Mark Ward, interim chief executive at the Trussell Trust, said: “For many, this Christmas will not be a time for celebration. 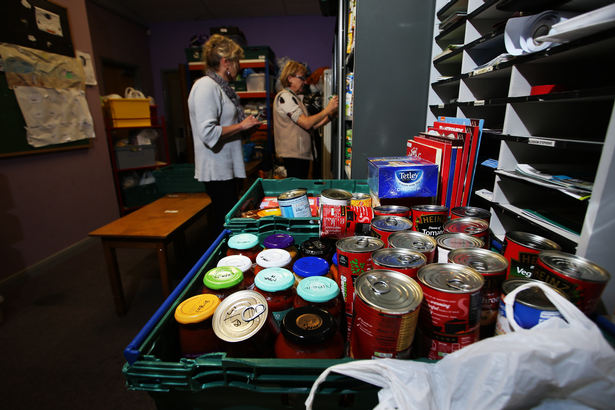 “Every year we see a spike in demand at Christmas but this year food banks are expecting their busiest Christmas ever. Check with a food bank near you what they specifically need, as from area to area items needed slightly differ. Thanks to the Nottingham Post for this story – see the original here.